The ERA is now in cans! Today (March 29th) is Major League Baseball’s Opening Day. Finally! 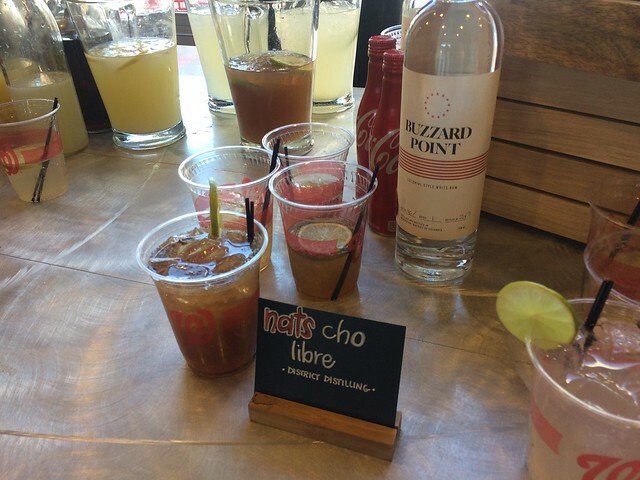 What better way to enjoy a baseball game than with libations? 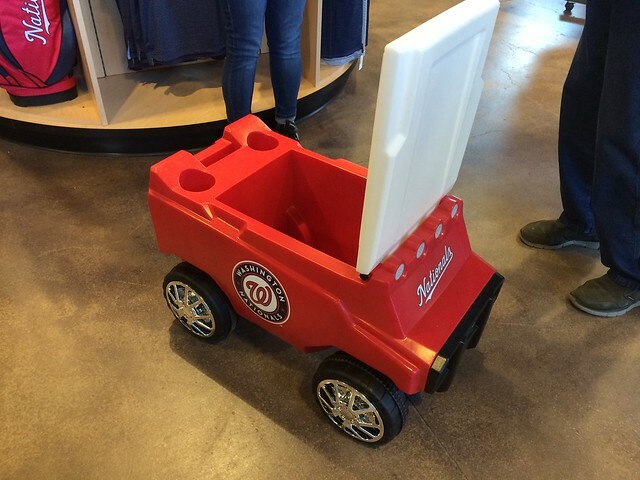 You still have a week to wait for the Washington Nationals’ Opening Day at Nationals Park, but that doesn’t mean you can get excited about April 5th. 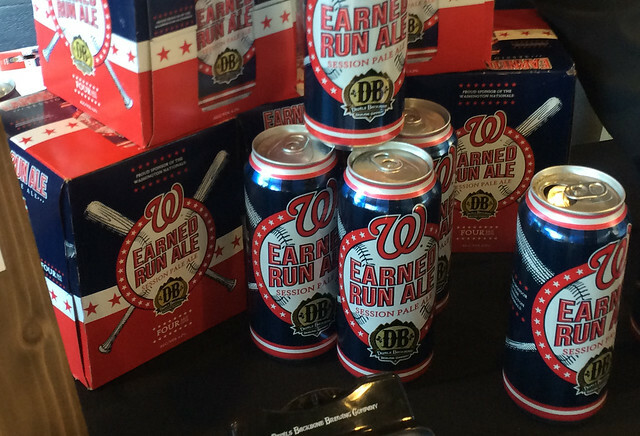 Some ideas from Nationals Media Day for when you get thirsty at the ballpark this season. 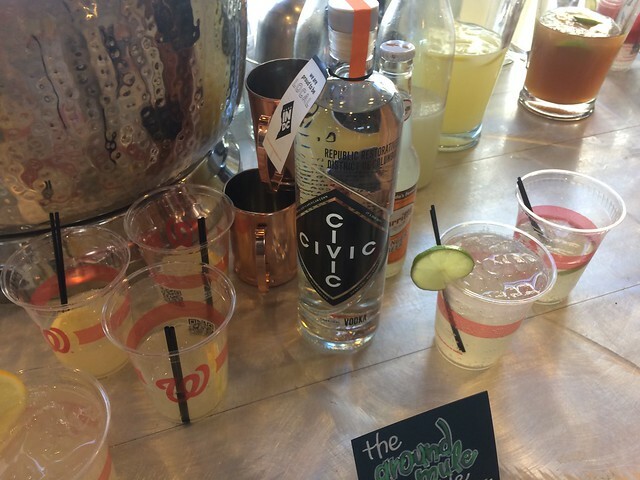 District of Cocktails – These two stands (Section 112 and 135) will offer cocktails graced with gin, vodka and rum made right here in DC. From District Distilling Co. to New Columbia Distillers to One Eight Distilling to Republic Restoratives Distillery you can find a rotating list of local seasonal beverages. 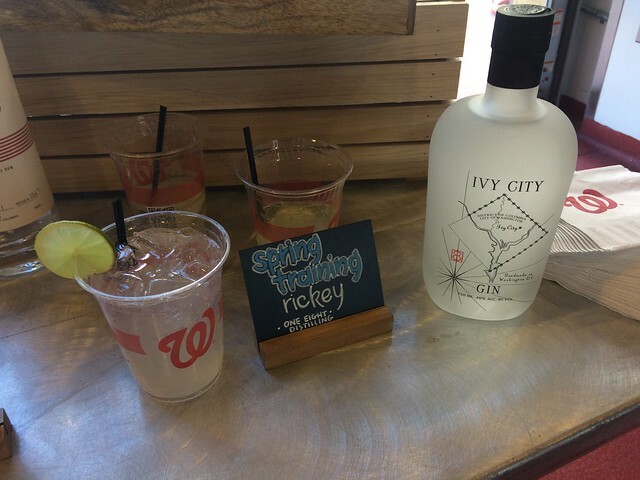 For example, Nats Cho Libre (with Buzzard Point Rum), The Ground Mule Double (with Civic Vodka), Curly Tonic (with Green Hat Gin) and Spring Training Rickey (with Ivy City Gin). 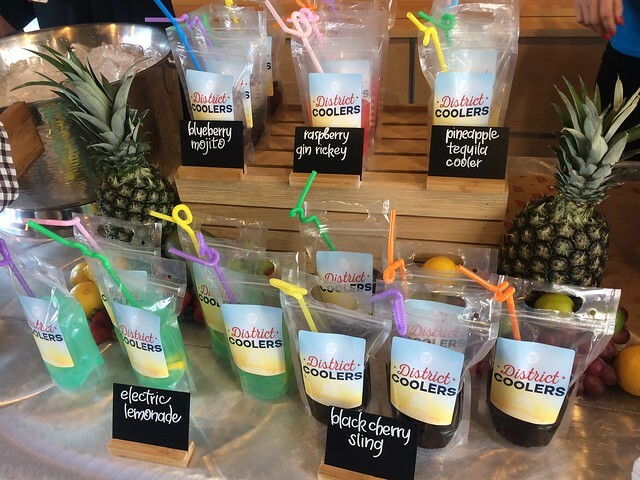 District Coolers – This stand (Section 108) will sell you juice boxes for adults! For $14 pick between the Raspberry Gin Rickey, Blueberry Mojito, Electric Lemonade, Black Cherry Sling and the Pineapple Tequila Cooler. I can verify that the Electric Lemonade is quite refreshing. 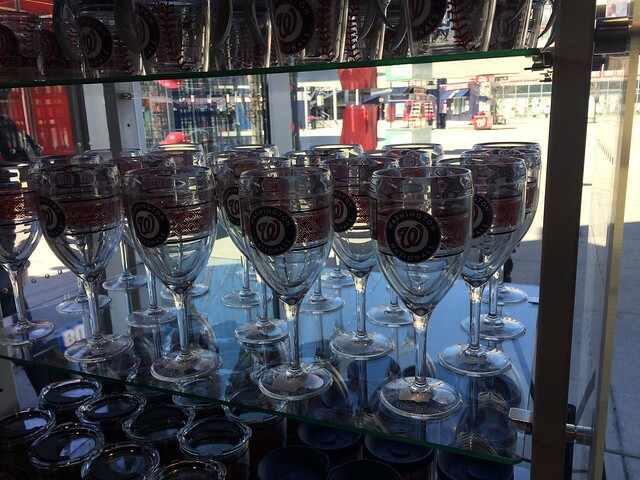 Finally, the Nationals Team Store is selling legit looking plastic wine glasses by Tervis for picnics…or pony up for the $500 Nats remote control cooler that will come to you when you call it.